Do you find the people in the billboard, other than the MPs familiar? They have been used in previous year’s billboards right? 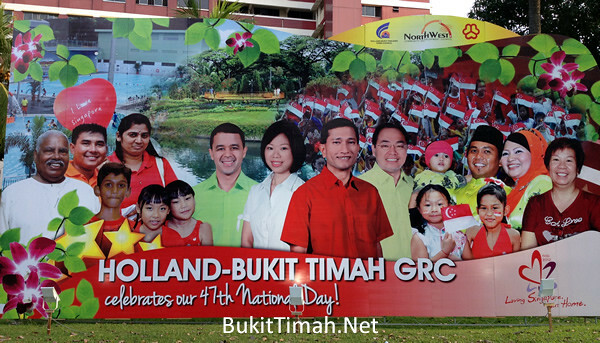 Wishing all fellow Bukit Timah residents a Happy National Day. Phil on Bukit Timah Market and Food Centre closing for 2 months. Julia on Bukit Timah Market and Food Centre closing for 2 months. Copyright © 2019 i live in Bukit Timah. All Right Reserved.